In New York City's transitioning real estate market, where sales prices are falling and buyers are gaining the upper hand, determining the right price to list your co-op, condo or brownstone is more challenging—and critical—than ever. Aim too high, and your place could take months to sell and go “stale” on popular real estate search sites, triggering a downward spiral of price cuts and low-ball offers. Price too low, and you'll leave money on the table. Triplemint introduces a better idea: Start by testing the waters among actual, real-life buyers before publicly listing your abode. The Pre-Market Program at real estate brokerage Triplemint is a go-to-market strategy that puts you in the driver’s seat, even in a buyer’s market. "Our pre-market sales team enables you to test your pricing and marketing strategy without risk, before you put your home on the market," says David Walker, CEO of Triplemint. "We give you the best of both worlds. 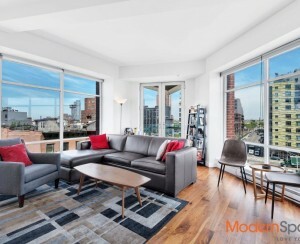 We find interested and qualified buyers looking for the very type of apartment you're selling before you’ve taken any risk, then we list your home with the full power of the open market and the data we’ve learned from the pre-market process. "Whenever you decide to sell your home, you're taking some level of risk," says Philip Lang, co-founder of Triplemint. "As soon as it hits the market, the clock starts ticking. On average, after 30 days on the market, a property will sell for below its ask price, and the value will continue to decline." 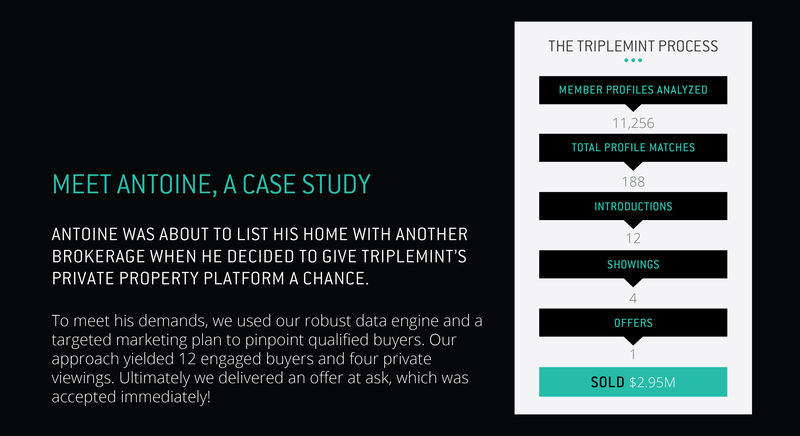 Triplemint's Pre-Market Program for sellers produces a curated group of interested and active buyers before your apartment is even publicly listed thanks to its extensive database of buyers and predictive analytic insights. The Pre-Market Program imparts more information about the specific market for your home, so when Triplemint brings your place to market, you are in the best position to net the highest price. To participate, sellers have an initial conversation with Triplemint's pre market team to assess the specific needs for the property and how best to bring it to market. Next, sellers meet in person with a real estate expert to assess their property's respective value and develop a go-to-market plan that leverages Triplemint's data and the advantage it can bring in the weeks leading up to the public listing date.To help you assess pricing before you list your home, a targeted group of buyers with interest in your home is generated. In many cases, an offer is even made. This approach allows sellers to generate demand and collect more data on the specific market for their apartment or brownstone before taking any risk. Why wait until the clock starts ticking to start the marketing process? Testing the market for your co-op, condo or brownstone with no risk is probably a compelling enough reason to try Triplemint's Pre-Market Program, but there are others as well. "Some people aren’t ready for the inconvenience of holding several open houses and having strangers walking through their apartment, but still want to begin the process of assessing demand for their home," says Lang. Others have different reasons for wanting to start the process before listing publicly. 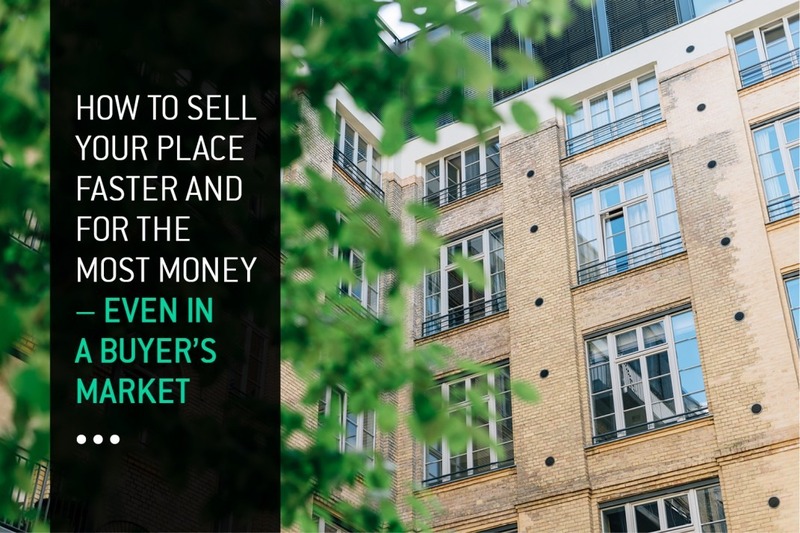 For example, you may have a specific date you want to sell your home, or you want to wait until another apartment in your building goes into contract before publicly listing yours. The Pre-Market Program gives you an edge on the market while still meeting those goals. 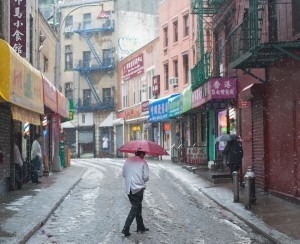 This is a significantly different program from the “stealth,” “whisper,” or “pocket” listings, where the property is quietly for sale but not actually listed on the market, which have long been around in New York City real estate. 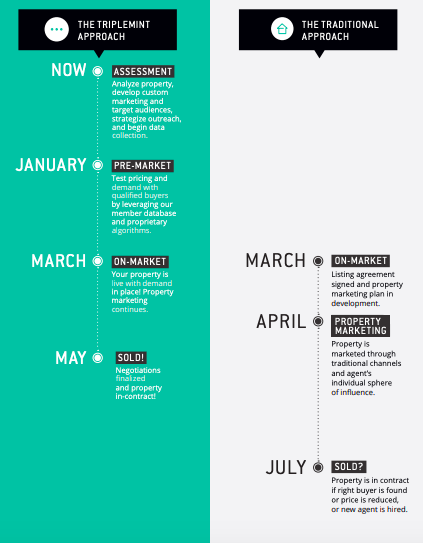 The Pre-Market Program is a very specific go-to-market strategy that helps sellers gain more data as they get ready to publicly list their property. 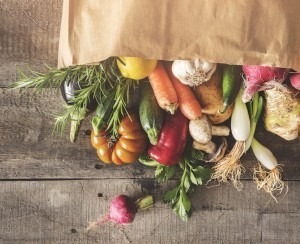 “We believe publicly listing the property is always the best approach, and that more value can be delivered to sellers by listing in conjunction with Triplemint’s Pre-Market Program,” says Lang. Ready to test your price without risk and sell faster--even in a buyer’s market? Connect with Triplemint’s pre-market team today.